The comic book heroes that most readers, viewers and players love have become increasingly prominent in today’s pop culture. Comic book characters such as Superman, Wonder Woman, Captain America, Thor, Batman, Spider-Man and The Flash are all household names among children and adults alike. The Marvel and DC franchises have exploded into the entertainment world, featuring in books, films, clothing, TV shows and games. Along with these media, Marvel and DC superheroes have also made their way into the world of online casinos. Many variations of slots and casino games have been released with themes and visuals inspired by these characters and storylines. One of the gaming industry’s largest software developer companies, Playtech, has monitored the superhero boom and produced slot games accordingly. The following five games are created by Playtech and are easily the most widely used superhero-themed slots across international online casinos. 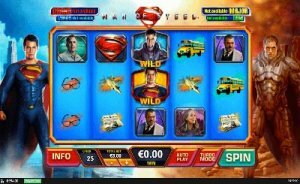 The Man of Steel slot game is designed in the style of the film of the same name, which was released in 2013. This is a 25-line reel game with 50 pay lines, and plays out the narrative of Superman’s battle against General Zod, in which icons appear on the reels and potentially line up to result in a win. The slot consists of two game modes, one on Earth and the other on the planet Krypton. A World Engine Bonus allows players to blast Wilds onto the reels, which generate larger payouts and bonuses. Each level of the slot game unlocks new Wilds and ultimately provides greater opportunities within the game. Although specific to the plot of the film, the Man of Steel slot is filled with thrills and big chances to win. 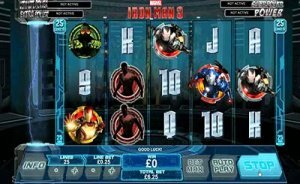 Also inspired by the film of the same title from 2013, the Iron Man 3 slot is designed to emulate the look and feel of the movie based on this modern superhero. Iron Man is possibly the most advanced superhero of the decade, and his slot is no different. The game consists of five reels and 20 pay lines, which are set in front of the background of the film’s battles. The biggest win in this game is landing five of the Iron Man symbols in a row – this offers a reward of 5,000 coins. A Missile Attack Bonus is also available when the player lands on a pay line, which is used to better the chances of winning. 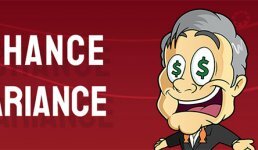 There are also various features that grant players additional free spins and jackpot bonuses, which in turn create a spectacle of excitement equal to that of the action-packed film itself. 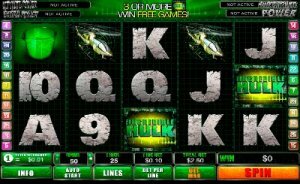 The Incredible Hulk is an uncanny superhero that has been consistently popular for years and has rightfully earned his own slot game. 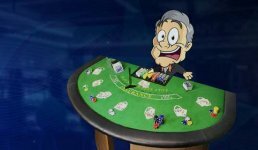 This slot is made up of five reels and 25 pay lines, with many opportunities to win free spins – for example, lining up symbols of the Hulk, police cars and helicopters in particular orders will result in free plays and free spins. A Hulk Smash Bonus, undeniably appropriate for a Hulk-themed slot, is available to players when they smash seven police car symbols – this results in bonuses such as prizes and free spins. This slot is filled with simulated rage and action to engage the player, and provides ample chance for profitable wins in between the fun. Spider-Man is another superhero that has never gone out of style and continues to reboot via movies, comic books and television shows. 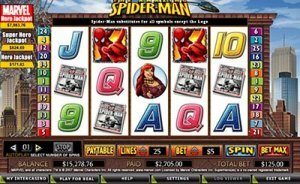 The Playtech Spider-Man slot is based around the general storyline of the Spider-Man character and allows the player to enjoy the game as it follows the main character and his friends through several combat adventures. It consists of three rows of five reels and 25 pay lines, which feature key symbols from the Spider-Man story, including characters such as Mary Jane and the Green Goblin, numbers, letters and items such as Peter Parker’s camera. This slot offers major benefits such as a 10,000-coin bonus when five Wild symbols are aligned on a pay line. Other advantageous features include comic books that reveal a unique bonus determined by the page upon which the player lands. Whether playing for real money or for fun, this is a slot of a higher difficulty level, making every win all the more worth it. The only thing better than a superhero is a group of superheroes. 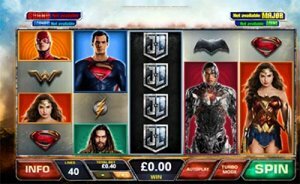 Playtech’s Justice League slot combines the DC characters Batman, Superman, Wonder Woman, The Flash, Aquaman and Cyborg, and is based on the 2017 film of the same name. This superhero overload is laid out as a five-reel slot with 40 pay lines. Rather than play from the perspective of only one superhero, players can try out six different superheroes, each of which comes with its own free spins. 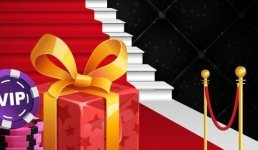 The various character games feature offers of as much as 24 free spins at a time, with a maximum jackpot total of 10,000 coins. Of all the DC superhero slots produced by Playtech, the Justice League slot is easily the most engaging and advanced and was made the most recently, in 2017. A few other superhero-themed slots are worthy of honourable mentions for their fun factor and excellent graphics. Software developer Yggdrasil Gaming created a slot named Super Heroes in 2016, which is everything that a slot game should be: it’s interactive, well-designed and offers generous bonuses to leave players feeling fulfilled. The Dark Knight progressive slot, created by Microgaming, is another game that offers a high-definition experience on a similar level to that of The Dark Knight film. Lastly, the Superman slot by NYX Gaming is modelled after the classic comic book design and encompasses the traditional feel of one of the best superheroes to ever exist. 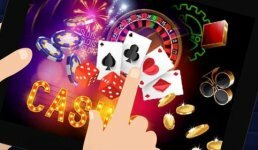 At the rate at which technology continues to advance and the equally fast rate at which new superhero films are being released, the online casino industry is bound to benefit from these groundbreaking gaming developers with many more quality slot games in the near future.